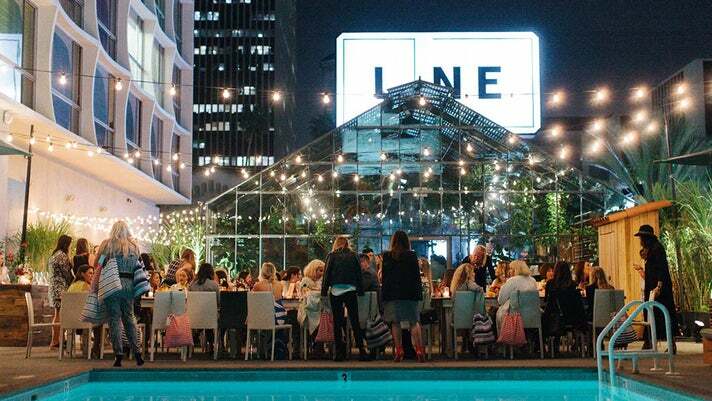 Explore L.A.'s Culinary Scene | meetL.A. It’s no secret that Los Angeles has one of the most exciting and influential dining scenes in the country. Widely regarded as one of the nation’s top foodie destinations, L.A. is home to an ever-evolving and diverse selection of eateries. 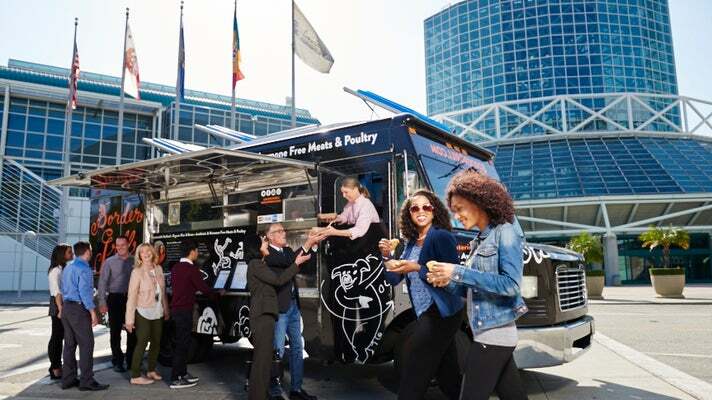 Foodies can experience everything from 5-star restaurants helmed by celebrity chefs like Wolfgang Puck and Mary Sue Milliken to unique eats from a food truck. In a city where the food options are both endless and delectable, groups of all sizes will have no trouble finding a cuisine to satisfy their appetites. Meeting planners can expect to find a wide variety of dining options in the City of Angels. A growing number of hotels are teaming up with the city's hottest chefs to offer bold and innovative menus. Kogi BBQ Truck founder Roy Choi changed the culinary landscape in 2008 when he catalyzed the food truck scene and has since then gone on to helm a number of popular L.A. restaurants including POT and Commissary inside the Line Hotel. As the culinary creative force, Choi also carefully curated the hotel's catering menu, which boasts unique dishes such as Korean Style Braised Osso Buco and Miso Crusted Salmon over Soba Noodles. 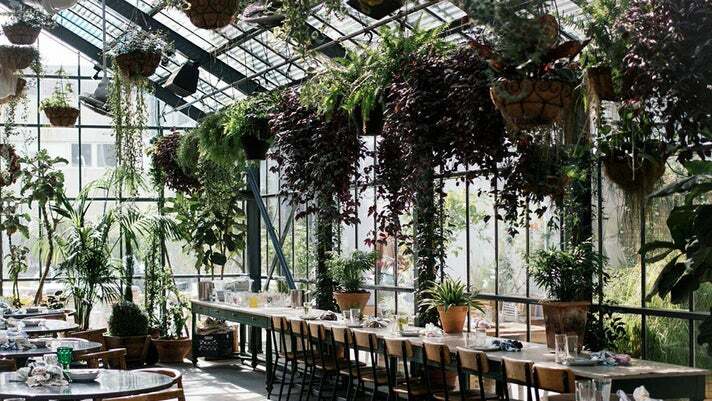 Commissary is a unique, vegetable-focused greenhouse restaurant set beside the Line Hotel's shimmering pool. It’s got all the amenities of a private club but created for the public. Commissary is available for private events of up to 250 and is a great place to eat, drink, socialize and relax outdoors. Groups looking to fully immerse themselves in L.A.’s culinary scene can take part in an experiential food tasting tour. 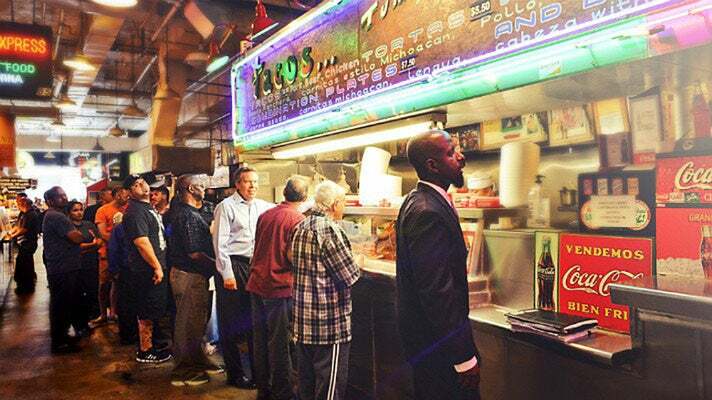 Six Taste Food Tours guide groups on a historical and cultural stroll through through L.A.’s dynamic neighborhoods, where they’ll try diverse cuisine, experience rich culture and make new discoveries. Participants can explore the famous Santa Monica Farmer’s Market while enjoying the ocean breeze or discover some of Downtown L.A.’s hidden gems and popular eateries while exploring historic landmarks. No matter the neighborhood, there will always be something delicious to try. Los Angeles is home to a number of award-winning breweries, nationally acclaimed beer bars, and a new culture of craft beer. Attendees looking for a lively libation session can check out L.A.’s burgeoning brewery scene by booking a tour with LA Beer Hop. Their knowledgeable Beer Guides will take you through the production and history of some of L.A.’s most popular beers and breweries with plenty of tastings along the way. 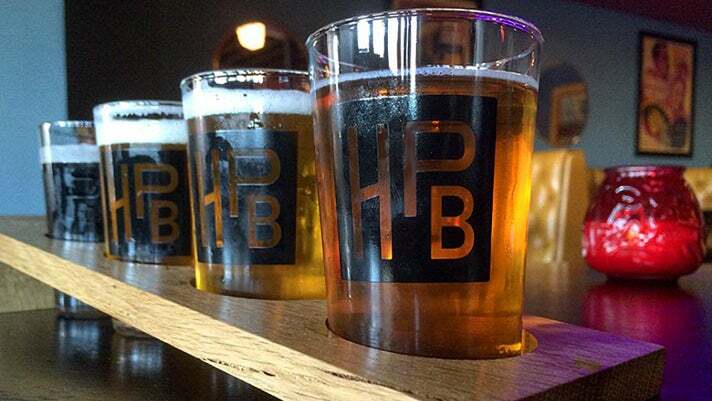 Check out the highlights of L.A.'s brewery scene here. 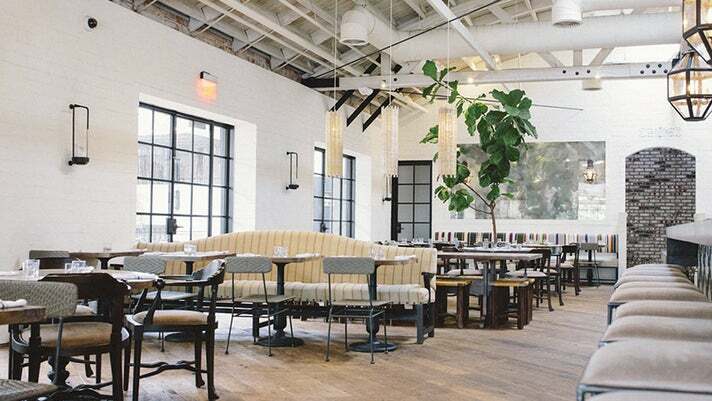 Locally sourced, organic, and “Farm-to-Table” are phrases you’ll often see on menus around the city as Los Angeles has long been synonymous with the healthy Southern California lifestyle. Because a number of food trends start in L.A., planners won’t have a hard time accommodating the culinary needs of their attendees whether it be food sensitivities, special diets or religious restrictions. 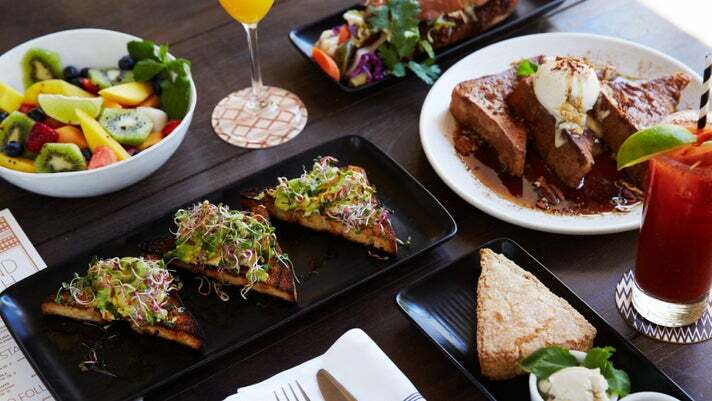 Groups looking for healthier fare can find innovative and delicious cuisine can go to places like Gracias Madre, a plant-based Mexican restaurant in West Hollywood. Chef Chandra Gilbert serves meat- and dairy-free versions of Mexican favorites at this vegan hotspot. The gorgeous, sun-splashed space can also be rented out for private events for up to 400 people. For more healthy dining options click here. There are a number of ways to authentically integrate the L.A. foodie scene into your itinerary. From fine dining experiences with award-winning chefs to sampling the latest and greatest trends in the food industry, the culinary scene in L.A. is sure to be a treat for all attendees. Learn more about Los Angeles dining here.